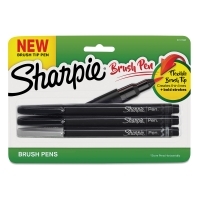 Create thin lines and bold strokes with these flexible brush tip pens from Sharpie. 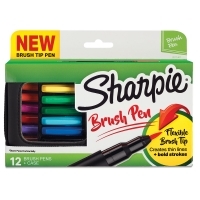 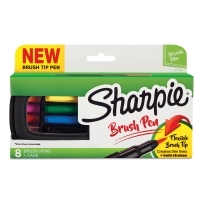 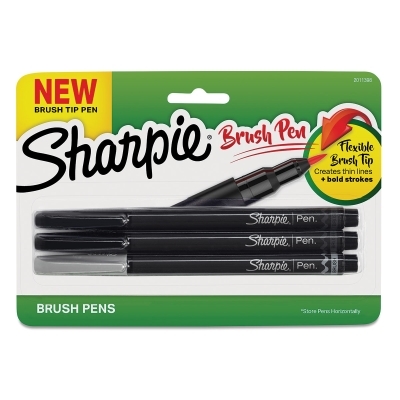 Use Sharpie Brush Tip Art Pens for coloring, handwriting, or lettering. The brush tip offers great control. 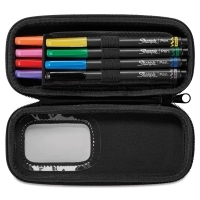 Sets come in a durable, soft-sided zipper case.